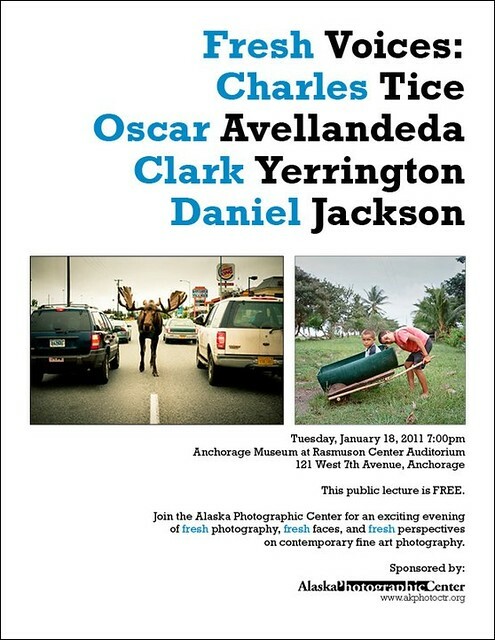 I was honored with an invite to show and speak about recent photo work at the monthly APC event this week. All of the images and words from my presentation are at my Mt. View blog.